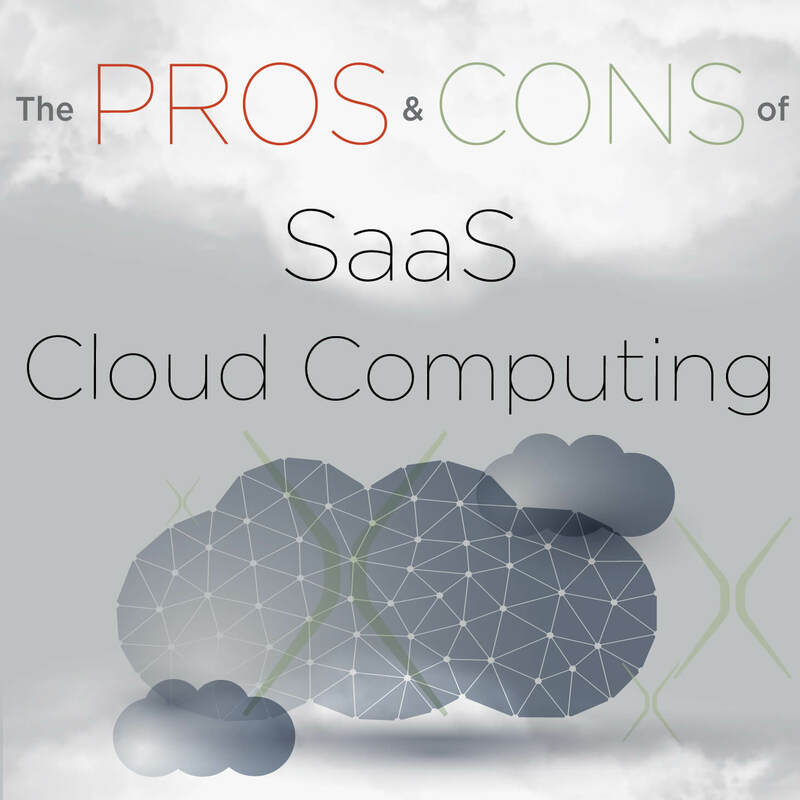 Every platform has its pros and cons and the Cloud is no exception. As with any major IT investment, it’s important to conduct due diligence to ensure you’re putting your dollars towards a solution that will deliver meaningful results and move your business forward. In addition to the typical factors considered during the software selection process, the software as a service (SaaS) Cloud environment requires a deeper assessment of your business operations and system requirements to ensure a good fit. So, is the Cloud right for you?